MLS # 72294751 - SORRY - SOLD!!! Directions: 395 Exit 2 - Gore Road/Route 16 to Lower Gore Rd, 1st Right on Community Rd, 2nd Right to Lakeview..
WEBSTER LAKE - Reid Smith Cove! Enjoy the Sounds of Indian Ranch and the Sight of the Indian Princess! 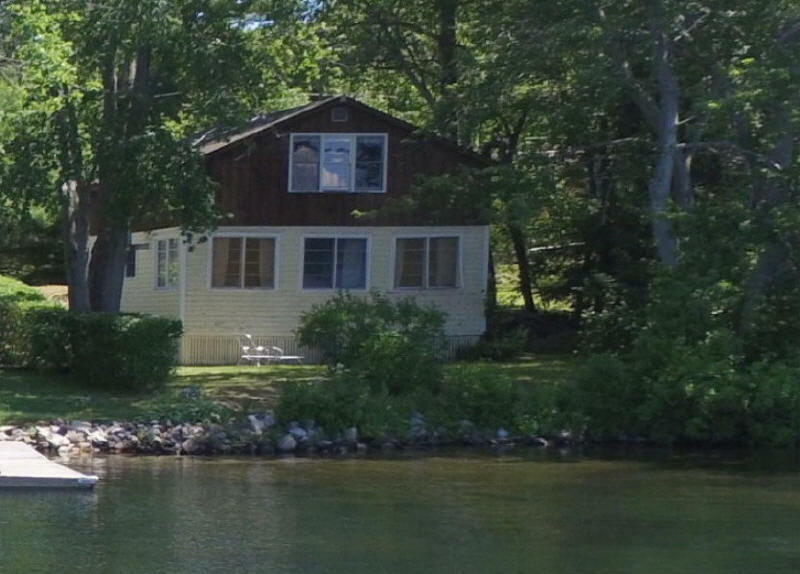 7 Room Summer Cottage with 4 Possible Bedrooms and the Master Overlooking the Lake with the Potential of Becoming a Real Nice 3 Season Vacation Cottage! Or Tear It Down and Build Something REAL NICE! A Waterfront of 50' X 118' with a Gentle Slope to the Water, Almost Level and Serviced by Town Sewer! Living Area Source: Public Record Cool Zones: 0 None Approx. Street Frontage: 50 Ft.